Click the link to see what’s going on around the world- watch the videos, learn the flash mob moves. Be part of Rare Disease Day! 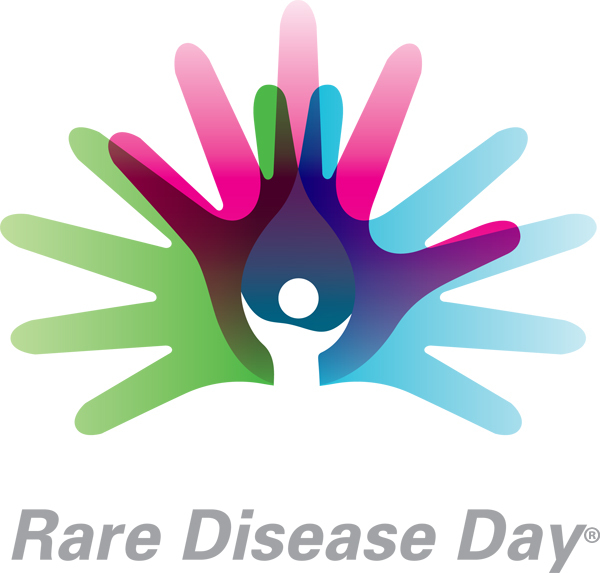 Next PostNext It’s Rare Disease Day — time for a launch or two!